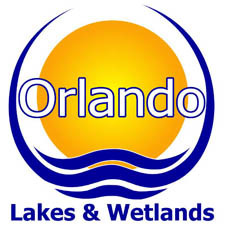 Orlando can provide economical and highly effective pumps to create beautiful waterfalls or streams. The Aqua Control Select Series Aerator pumps are extremely efficient at pumping very high volumes through suitable pipe for waterfalls and streams with an elevation gain up to 100' (30m) above the low pool. The Titan Series pumps are able to pump up to 1000 GPMs for long distances and for very high waterfalls. 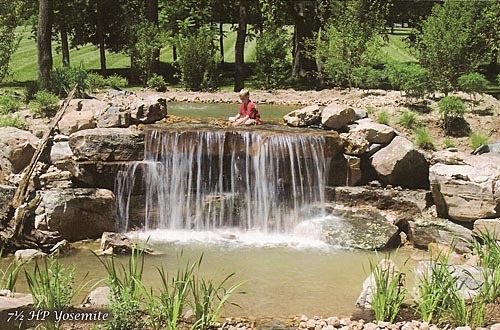 The waterfall and stream picture shown was created with a 7.5 HP Yosemite Series pump.